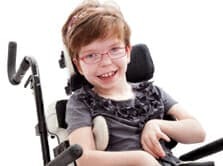 Available in both open and closed frame design, the Hi Lite lightweight wheelchair offers premium performance and a smooth driving performance. 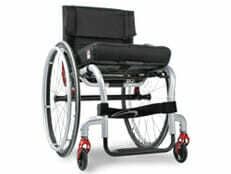 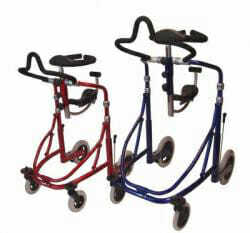 This rigid titanium wheelchair is designed with thinner 25mm tubing offering a more elegant and stylish look. 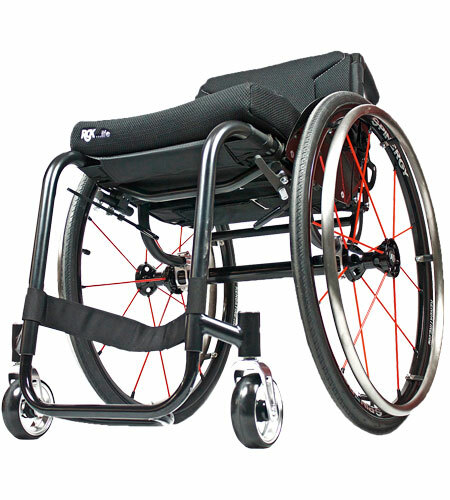 Being a customised wheelchair, the Hi Lite is engineered to your individual specifications to ensure a perfect fit!